We have always loved red wine. Our brewer Simone comes from Modena, northern Italy. It's the land of Lambrusco, a wine which unfortunately has always had a bad reputation. The proper Lambursco has little to do with the sickly sweet beverages that dominated the market in the 1980s. Lambrusco is a fresh, dry, earthy, effervescent red, with a slight bitterness that goes beautifully with the rich cuisine of Emilia-Romagna, its home region in north-central Italy. Our new brew is a tribute to the real Lambrusco: the idea is to create a dry, effervescent beer, with a vivid red color and a sweet taste. Say welcome to Brut IPA with blueberries. "Brut IPA" is being used to classify extremely dry beers with less residual sugars. 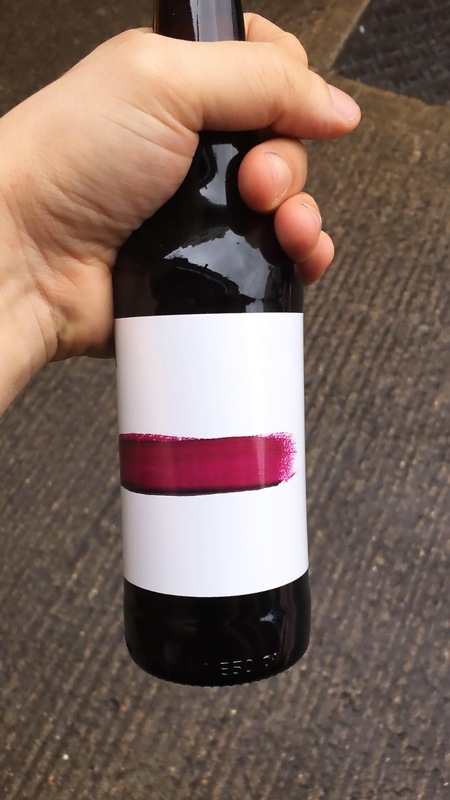 They also have low bitterness, effervescent carbonation, a light body, and are hopped with varietals offering fruit-forward or wine-like notes and flavours. 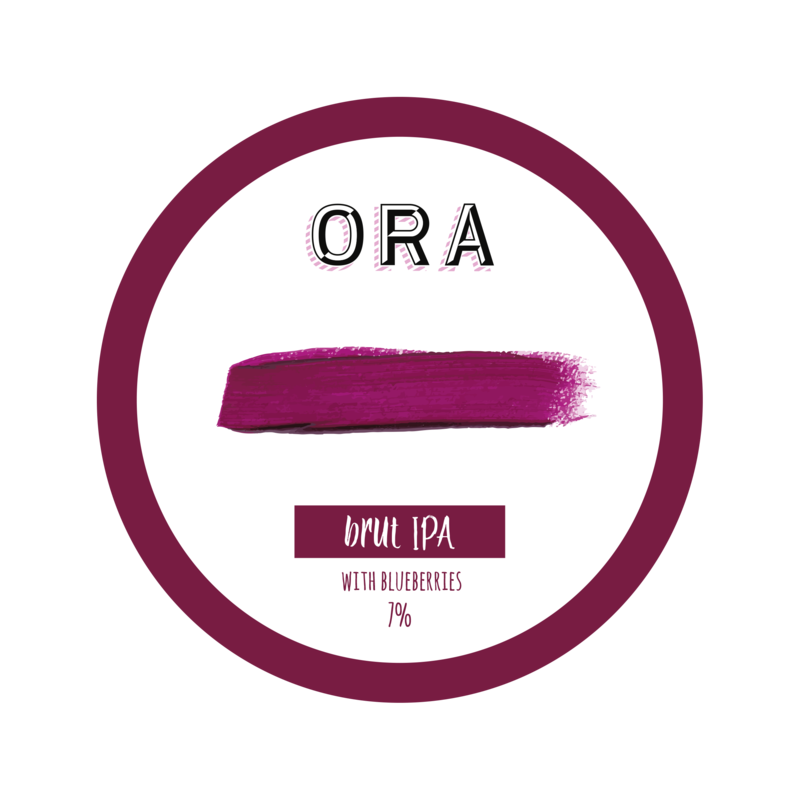 We have brewed this IPA with pils, wheat, then we have loaded withbuckets of blueberries and dry hopped with Olicana and experimental hops HBC472 for a fascinating whiskey/bourbon and coconut character break into the fruity background. Color is very violet: you can almost taste the blueberries through the glass. Surprisingly light-bodied and very effervescent with aromas of tart, green and red grape. Fancy trying something different from Lambrusco? This beer is available in bottles (24x330ml), kegs (20L)....and 1 cask. Buy directly from us, or from Eebriatrade (https://bit.ly/2S3Wl3i) and Vertigo drinks. The beer will be officially launched at Brewdog Bristol on the 8th March. WE HAD A BLAST AT BREWDOG BRISTOL!